The Japanese combat techniques of Jujitsu (also commonly known as Jujutsu or Jiu-jitsu) date back approximately 2000 years. The exact origins of jujitsu are unclear, as most of its history was only passed on in the oral tradition. The few early written references show that its origins date back to mythological time. The origins of Small Circle Jujitsu™ are based on the 2000 year old classical jujitsu, but the evolution of the Small Circle emphasis dates back to approximately 1944. The founder, Professor Wally Jay studied a style known as Kodenkan Jujitsu from Professor Henry S. Okazaki in Hawaii. 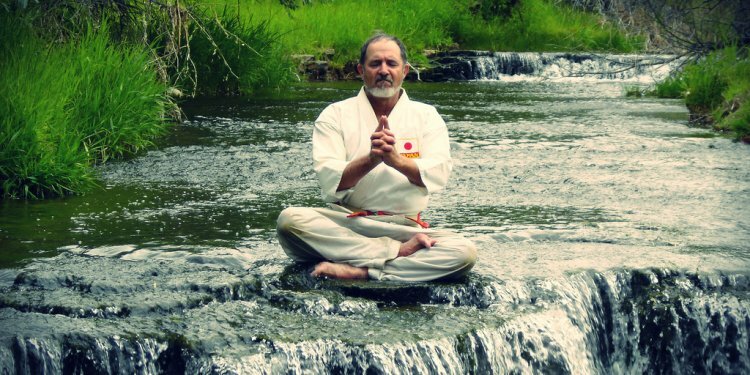 Professor Jay’s years of experience in classical jujitsu, judo, boxing, weightlifting, wrestling, aikido, kung fu, other martial arts training, and many periods of trial and error, led him to develop his theory known as Small Circle Theory. His goal was to refine and improve upon the techniques by combining the best of everything he learned in different disciplines. The Small Circle theory is a proven scientific method that rapidly became accepted by the martial arts world as an acclaimed and accredited system.